Do your Cricut mats need a little TLC? Learn how to clean Cricut mats so they last longer with these 5 cleaning methods. 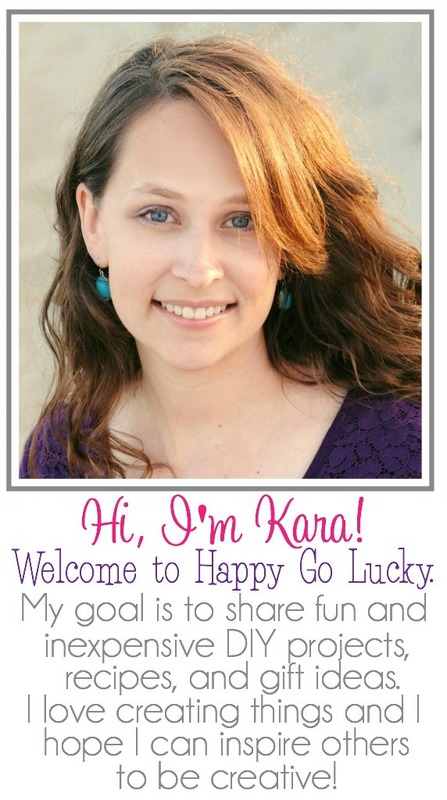 Have your Cricut mats lost their stickiness after multiple uses? Well, I’m here to help you rejuvenate them into brand new mats! 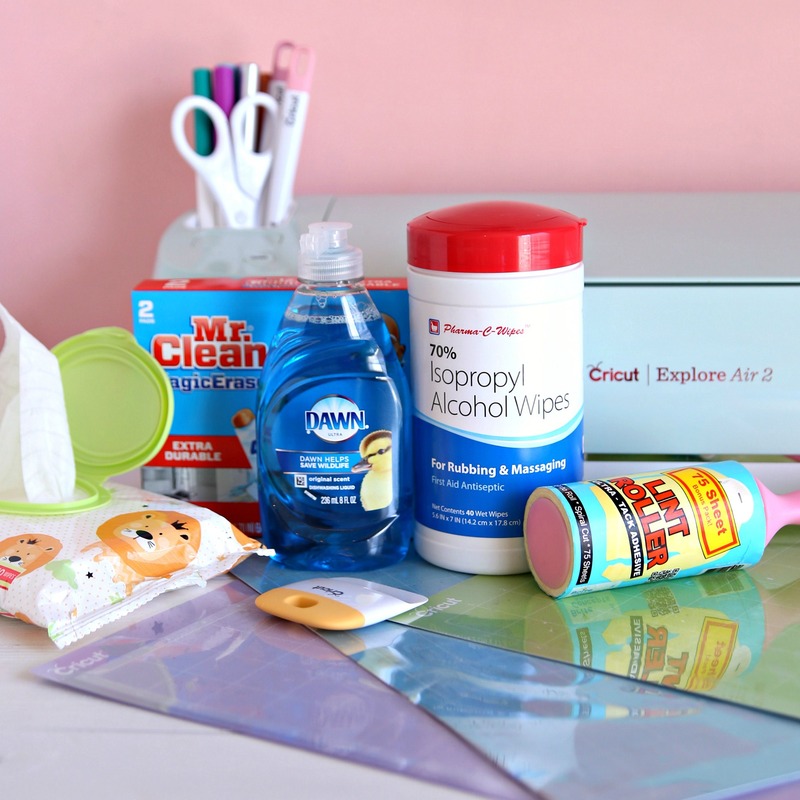 You can extend the life of your Cricut mats by lightly cleaning them with a few items you probably already have in your home. Lint rollers work great for cleaning small pieces of paper, fabric, and other lint from your Cricut mats. Just roll the lint roller over the entire mat and you’ll be amazed at what comes off your mats especially if you use them often. This method works best with dish soap. 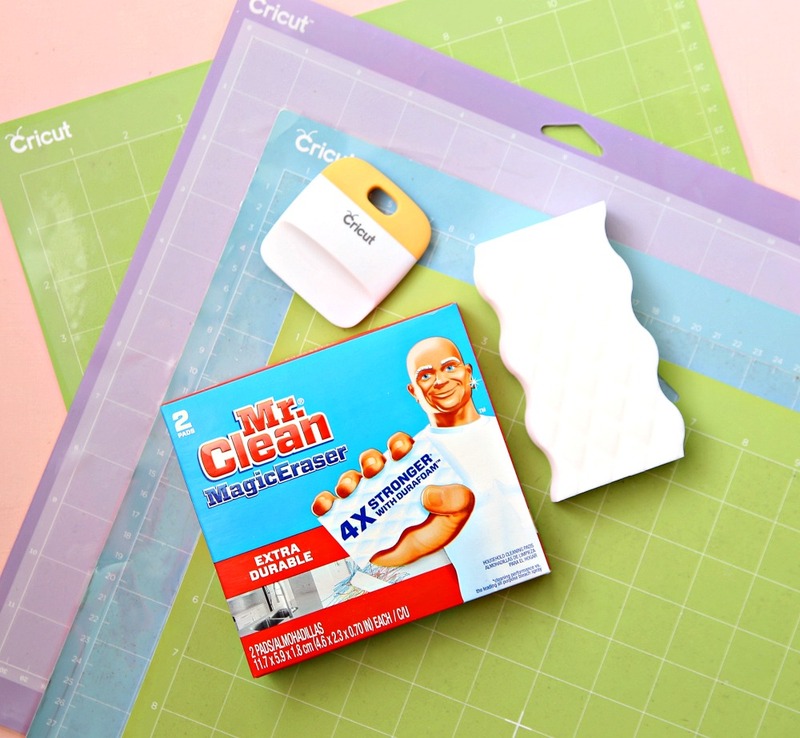 Mix soap and water in a small bowl and use a scrub brush to gently clean your Cricut mat. Let air dry completely before using. I don’t recommend using a towel to dry your mats because it will leave small fibers on the mat. We have a toddler so we always have baby wipes. I have to admit that I use baby wipes to clean everything! They’re just so darn convenient so it only made sense that I use them to clean my Cricut mats. I found these awesome alcohol wipes at my local grocery store and had to try them out. 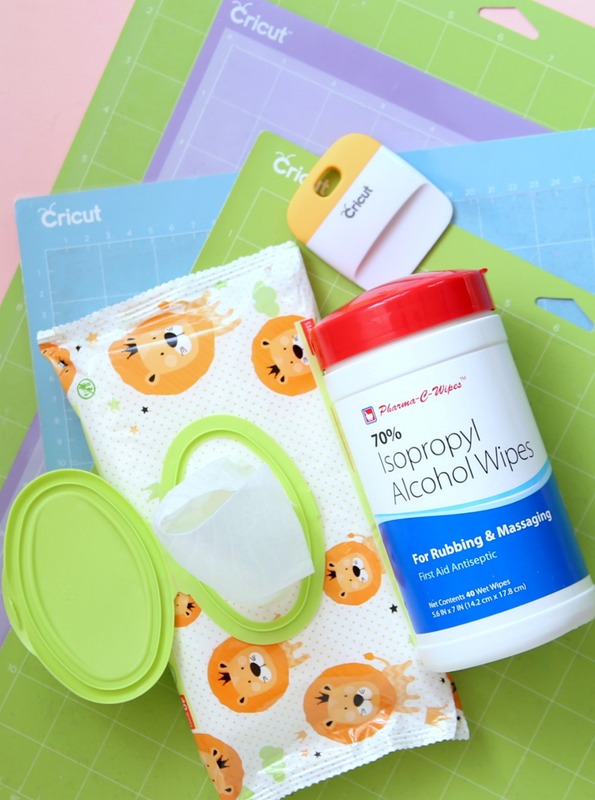 I read somewhere that rubbing alcohol can be used to clean Cricut wipes so when I saw these alcohol wipes, I had to try it out. This method works extremely well just don’t rub too hard or you’ll remove all the adhesive. I’m sure you could also use rubbing alcohol and a small cloth if you can’t find alcohol wipes. This is my favorite method for cleaning Cricut mats. My husband is obsessed with magic erasers. I use baby wipes and he uses magic erasers:) I was a little nervous about this method and I’m not sure why because we all know magic erasers work their magic on all surfaces. I thought for sure that my mats would lose all their stickiness after cleaning them with a magic eraser but guess what? They were still sticky and completely clean. Just dampen the corner of the magic eraser a little and wipe away. You don’t want the magic eraser to be too wet. Let dry completely before using your mats again. So, which cleaning method will you try first? Have you cleaned your mats recently? 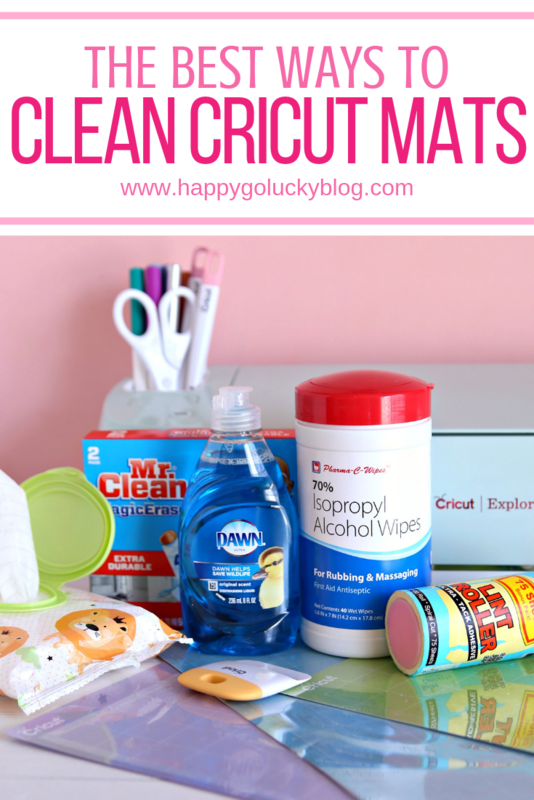 Leave a comment below sharing your favorite way to clean Cricut mats.